Our Made in the USA patented Rugged Liner bedliners provide your truck with tough, affordable protection. 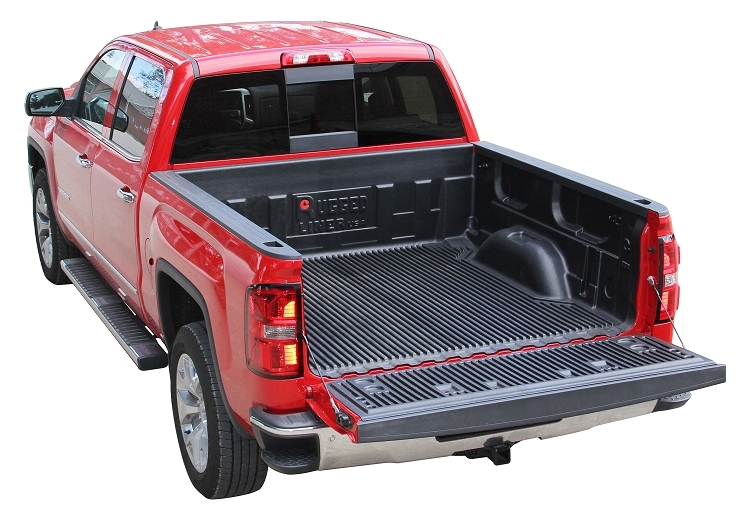 Our truck bedliners are the #1 seller in the aftermarket and comes with a limited lifetime warranty. Take a look at all the features and benefits below to find out why Rugged Liner is the right choice for your vehicle. Rugged Liner truck bedliners have been quality tested against the competition to prove that our liners are the thickest in the industry with a superior skid-resistant floor.